PRESENT: Deputy Mayor Morrison, Committeeman Gross, Committeeman Scott, Committeeman Fisher, Mayor Chammings, Municipal Clerk Lynda Knott, Attorney Angelo Bolcato. Mr. Scott made a motion to approve the minutes as listed, seconded by Mr. Fisher. Mr. Scott made a motion to approve Resolution 2018-105 as listed, seconded by Mr. Gross. Mr. Scott made a motion to adopt Resolution 2018-106, seconded by Mr. Morrison. Marcia Bradley, 913 Hillcrest Road reported that three residents (Kathleen Marshall, Charles Keppler and Paul LaMott) are enrolled in the CERT Program (Community Emergency Response Team) and will be completed on November 3rd. She asked the Committee to provide each with a certificate acknowledging their participation in CERT. She provided a sample resolution and certificate to the Committee. Mayor Chammings will follow up with the OEM to contact Mrs. Bradley. She will also need to speak with the Risk Manager regarding liability issues. 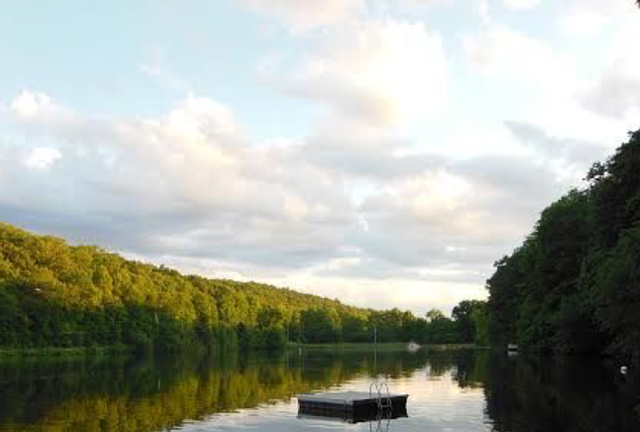 NOW, THEREFORE, BE IT RESOLVED by the Township Committee of the Township of Stillwater that the Township Clerk is hereby authorized and directed to publicly advertise for sealed competitive bids for one new 2020 Freightliner 114SD Tandem Roll-Off Truck or equivalent and one 2019 Galbreath U5-OR-170 Cable Type Roll or equivalent. 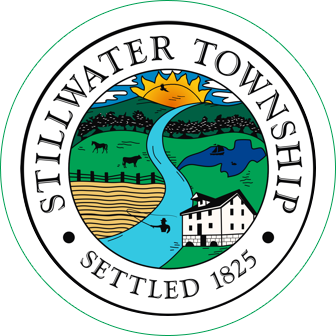 Bids are to be submitted to the Stillwater Township Municipal Building, prior to the bid opening on November 27, 2018 at 10:00am. Mr. Gross made a motion to adopt Resolution 2018-107, seconded by Mr. Morrison. Mayor Chammings reported Matt Cleaver will begin the project at the Municipal Building on October 20th, installing two benches in the area of the flagpole. Matt will speak with the DPW Supervisor regarding the installation of rocks around the benches and well casing. Mr. Morrison reported he has drafted a list of ten properties. The DPW Supervisor will visit each property to determine if the township could use it in the future for easement or drainage purposes, etc. Each property listed has multiple adjoining property owners. Mr. Morrison suggested sending a letter out in January to all the adjoining owners inquiring if they are interested in purchasing the property. The Committee agreed the letter should indicate all costs that are to be covered by the buyer. Ms. Knott noted she has had several owners express interest in donating their small unbuildable lots to the township. The Committee discussed the issue of having to sell the properties at their assessed values. Mr. Bolcato would research the matter to see if there is relief allowing the lots to be sold for a lower amount. 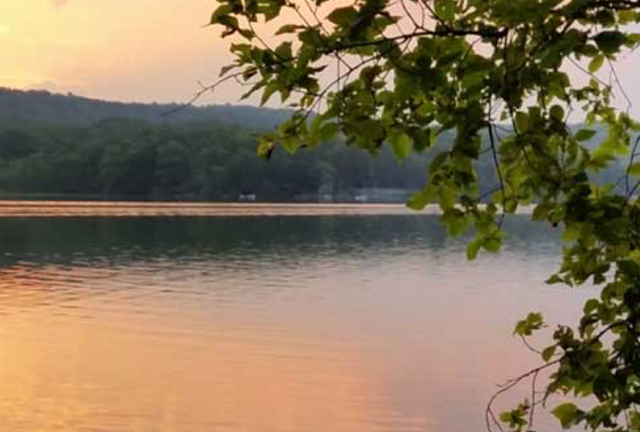 There are approximately 130 township owned lots, some are only one-foot wide strips in Paulinskill Lake for drainage purposes. Mayor Chammings will also visit each property on the land sale list. Mr. Fisher suggested having the Zoning Officer conduct a site inspection on each one. Mr. Scott reported the Recreation Commission is interviewing several individuals at their next meeting to fill the vacant positions on the Commission. Their recommendations will be forwarded to the Township Committee. An email was provided to the Committee regarding the DPW auger use and the salt-grit ratio. It was determined the current augers would be used for this season. Mr. Gross reported the fire department report was received. The Zoning Board did not meet last month. Mr. Morrison reported the Planning Board will meet October 17th. Mr. Bolcato reported he contacted Tom Collins, Esq. to inquire if he would be interested in serving as conflict counsel should the need arise. Mr. Collins provided his resume and contract for the Committee to review at the next meeting. This item will be added to the next agenda for a resolution. Mayor Chammings will meet with Superintendent Anna Memmelaar at the school to discuss the outdoor lighting matter. Mr. Fisher reported he reached out to Mr. Vreeland regarding a complaint from a resident on East Walnut Drive who had flooding on her property she is attributing to the road project. She was concerned with the rebuilding of the catch basins and possible obstruction. Ms. Knott stated several areas in that location have flooded but it has been due to the heavy rains. Photos of flooding were provided to Mr. Raff and he will visit the site which is located off of Ridge Road. Mayor Chammings stated Ridge Road was striped today. She stated the water table is the highest she has ever seen and noted the State Secretary of Agriculture is considering restitution to farmers if proof can be provided that crops were lost due to the excessive rain. 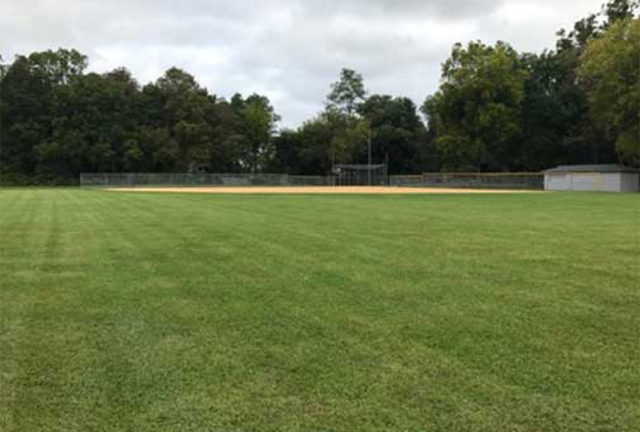 Ms. Knott reported she had spoken to Mr. Vreeland regarding Old Schoolhouse Road and he indicated he would try to complete the road project this fall. Mayor Chammings informed the public that the stockpile of millings at the Recycling Center are from the Ridge Road project and will be used for the driveway to the Recycling Center. The driveway will be completed in the spring. Ms. Knott reported Mr. Vreeland has contacted the surveyors and they are preparing to stake the Five Points intersection area. Mr. Vreeland will provide notice beforehand to Ms. Knott so letters can be provided to the property owners affected. Kathy Draghi, 1016 Route 619 asked if there is a maximum number of members on the Recreation Commission. Mr. Scott indicated the Commission consists of nine members. There are two openings and three candidates at this time. Following interviews, recommendations will be made to the Committee. Mrs. Draghi spoke about the priority locations for cell tower placement. Mayor Chammings stated collocation is first, followed by township property and thirdly, privately owned property. Mrs. Draghi questioned if there would be any possibility of taking the funding back now that the cell tower is on private property. Mrs. Draghi stated Stillwater School chose not to apply for grant funding to offer free preschool to residents. Stillwater and Montague were the only districts eligible to apply that did not do so. Newton, Franklin and Ogdensburg received funding for free preschool. She was disappointed Stillwater did not apply. Mayor Chammings stated she would follow up with the current school Superintendent. Ms. Knott provided several ordinances and resolutions both opposing and in favor of recreational marijuana use and farming. Mayor Chammings would participate in an upcoming State webinar on the issue. The Committee will review the information and make a decision at the next meeting. There being no further business, Mr. Scott made a motion to adjourn the meeting at 8:02 p.m., seconded by Mr. Gross. In a voice vote, all were in favor.